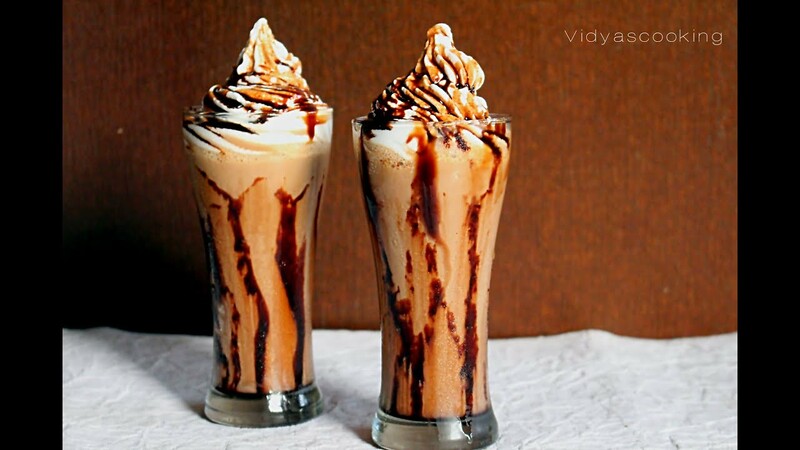 Cold coffee has always been one of the most sought after drink by Indori foodie’s. People are constantly looking for places which offer great cold coffee. So here we are, with some of the places scattered over the city that we think you should check out.! Located at GPO square, this small joint serves one of the best and amazing cold coffees in the city. Topped with chocolate powder, coffee here has an exquisite taste of its own. 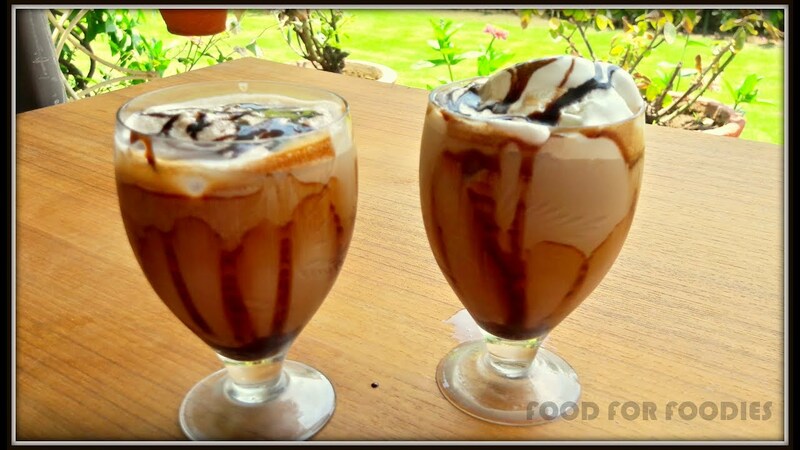 Tinku, a well-known and a famous meet up place for many Indori’s serves lip smacking cold coffee. These joints are thronged largely by youngsters. These joints are opened till the late hour, so that people can enjoy their late night coffees. Although the place is known for its sandwiches, they also happen to serve a splendid cold coffee. To enhance the taste, they add flavorus Havmor ice-creams to the coffee. This place is famous for its perfect blend of coffee and cake. Barista’s patrons usually prefer having pastries along with their coffees. Famous for its duo of Baked Samosa and cold coffee, this place is always brimming with students. Known as Mukki ke zayke, this place specializes in different combinations of bake samosa along with the cold coffee. 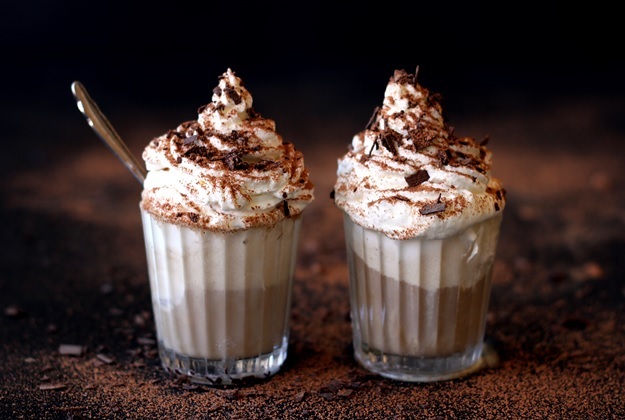 Even though they have many different options in their menu, their variants of cold coffee are among the all-time favorites of people. This is a popular take away joint which serves lots of other items along with the coffee. 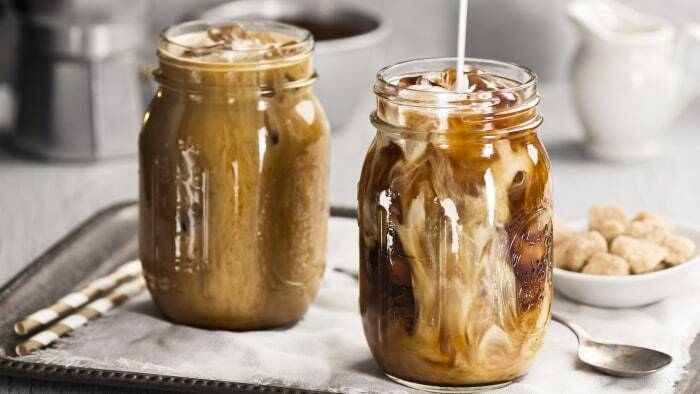 Although hot coffee here is more famous, the cold coffee has its own share of followers. It’s no secret that Indore is big on food. From hole-in-the-wall shops selling chaats to die for to upscale restaurants that dish out international cuisine, you can spend an entire trip eating and you still won’t be satisfied. Like many cities in India, there’s a booming café scene and if you love to spend time sipping a coffee, feasting on delectable goodies and having a chat with your besties, you’ll love the cafes in Indore. They’re trendy, boast chic contemporary décor and are the perfect places to chill out. One of the most popular joints, O2 Café de la Ville combines a library with a café so that you can enjoy a read while sipping on your favorite beverage. 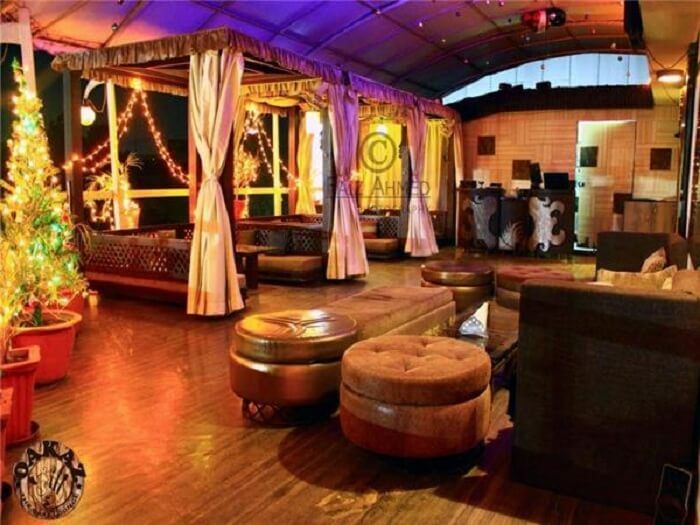 The stylish décor lends an upscale look to the place which is furthered by its ordering system – on iPad Minis. The café even has valet parking! Smoke Café Indore is another popular place to hang out. The laidback, homely vibe is perfect for those looking to unwind at the end of the day. It’s also a good venue for birthday parties as it offers deals and custom decorations. Clean, crisp décor is what greets you as you enter Mr. Beans. 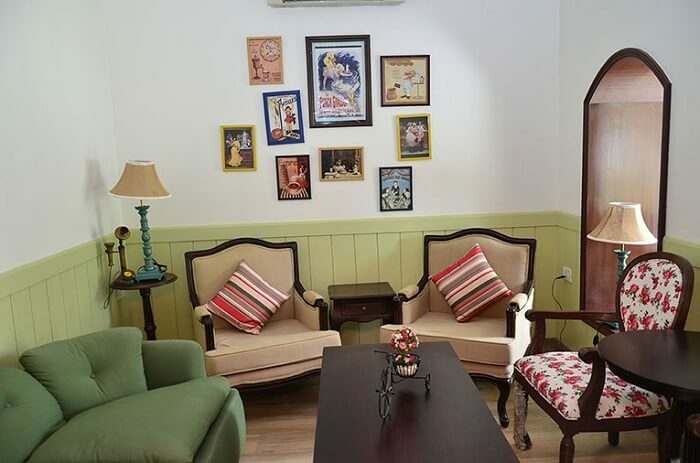 It’s a great cafe in Indore for couples with its relaxed ambience and French and Italian menu. It’s on the pricey side but totally worth it as you’ll come to realize when you savor the delicious fare. The rooftop-themed Mangosteen Café is a charming chill-out spot in New Palasia with great seating arrangements. What sets it apart, however, is the use of recycled materials in its décor. It also promotes artists by giving them a venue to showcase their work. 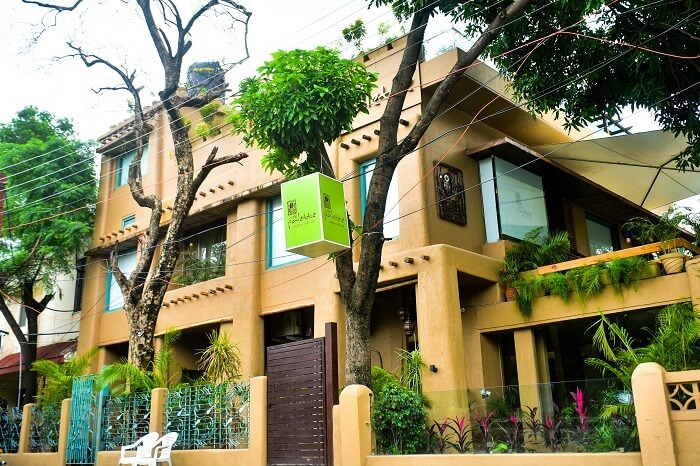 The lively ambience makes it an ideal place for friends and family. 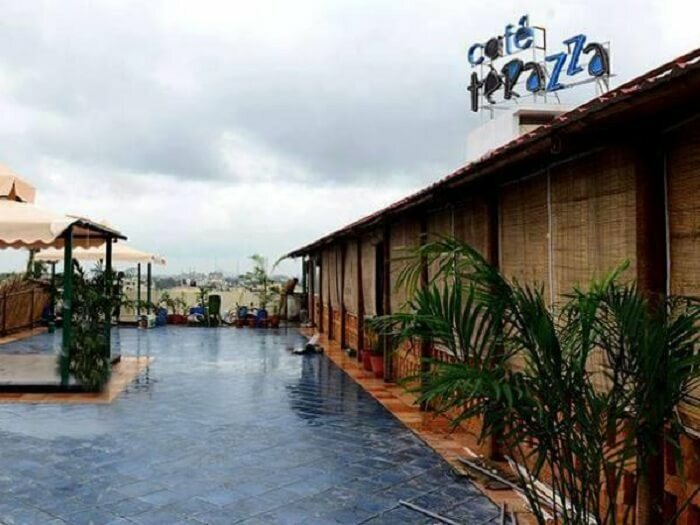 With a friendly ambience and one delicious dish after another, Café Terrazza is one of the best coffee shops in Indore. It’s the perfect place for a date or an evening with friends. As dusk falls, the café is illuminated with pretty fairy lights. Like many upscale cafes, prices are on the higher end but you really get good bang for your buck. 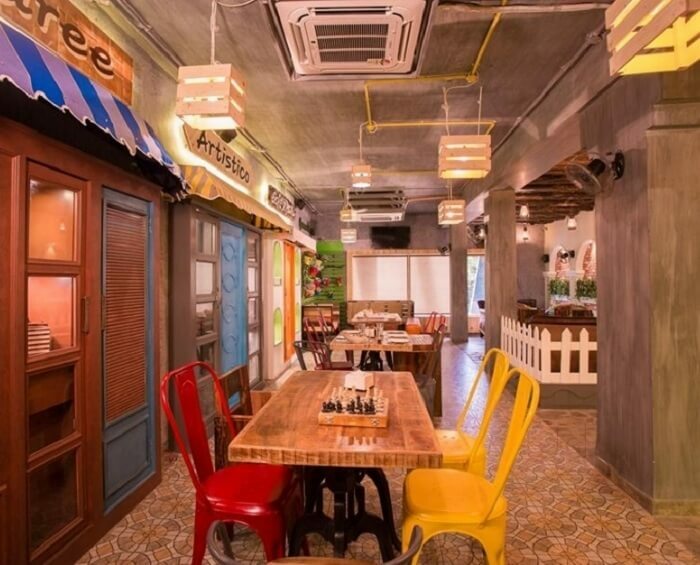 Café Palette stands out for its décor which lends plenty of character to the establishment. Splashes of color brighten the interiors, lending credence to its name. It’s located on the first floor of a three-storey building. The ground floor houses an ice cream parlor, artisan bakery, and an exhibition hall for artists while the rooftop hosts al fresco parties. 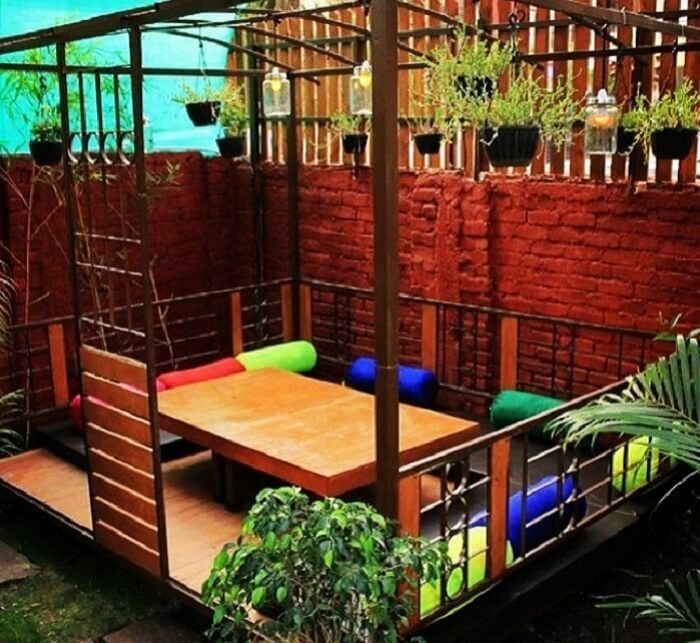 Unlike most in Indore, the seating in Café Palette is separated into sections so you have quite a bit of privacy to tuck into tasty fare and have a conversation. 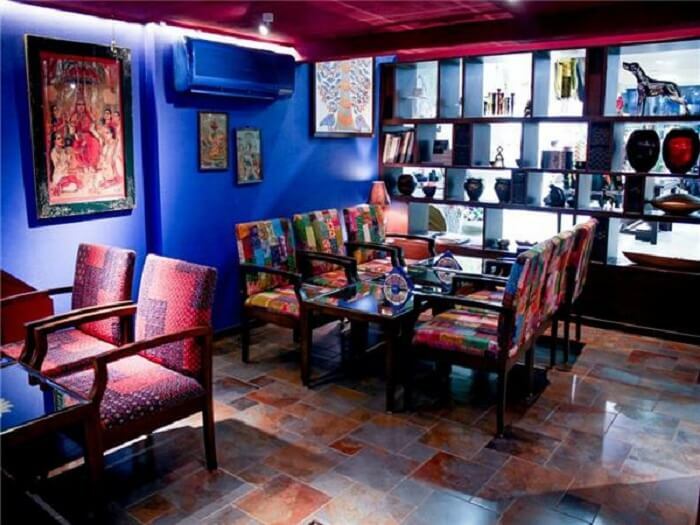 Café @ Blu is one of the coziest coffee shops in Indore and if you love a homely ambience, this is where you should head to. It’s located in the lifestyle store, Blu, which sells stylish artifacts. The café is notable for having premium London Dairy ice creams on its menu. It also serves Greek pizzas, Belgian waffles and classic Mexican favorites like quesadillas. 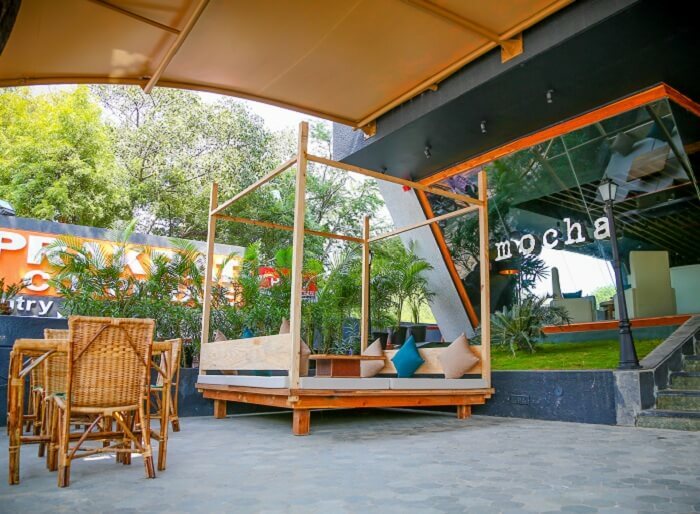 Mocha is one of the few establishments in Indore that combines a café and a bar. It has outlets in nine states and this is one of them. Daily specials and themed evenings ensure guests are never left bored. Live music and karaoke are also held. You should get here early as tables fill up fast. Mocha offers a very diverse menu of food, dessert and drinks. Coupled with everything else, the prices are very reasonable and you’ll find yourself returning frequently. A small, cozy joint with rustic wooden décor, Mclaren’s Café provides a quick escape for youngsters and adults to savor favorites like falafel, nachos, pizzas and pastas. Keep an eye out for the resident dog who loves to steal the attention of guests! 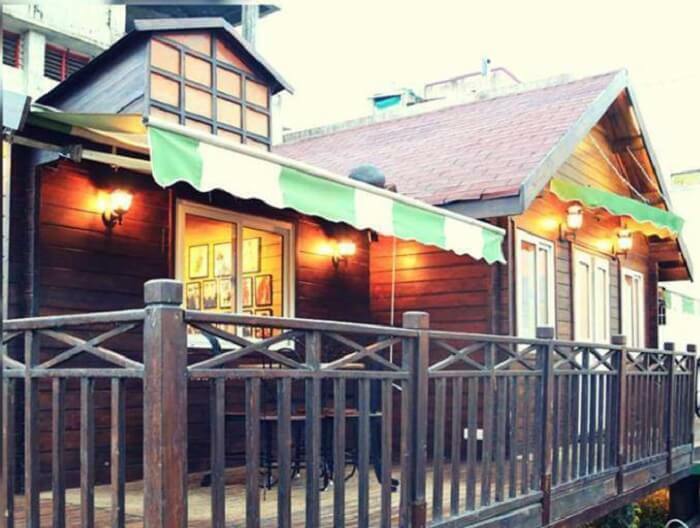 Oakaz Café & Restaurant is a lovely hangout place with a rooftop seating option. The eclectic décor will have you gazing around in curiosity and admiration! The menu is a mix of Indian, continental, Chinese and regular café fare like sandwiches.